Dr. Niloufar Molayem is a top holistic Pasadena dentist who has gained a reputation for her warm, kind personality, and for providing the highest quality dental services. Holistic dentistry is focused upon protecting the overall health of the patient, and the use of dental procedures that do not employ toxic materials. Her practice uses the most advanced dental treatments, with a conservative approach to protect the natural tooth structure. From cosmetic dentistry, to placing dental implants, dental crowns, teeth whitening and periodontal treatments, you can expect a gentle touch, and a natural, beautiful result. If you are looking for one of the best cosmetic dentists Pasadena has to offer, be sure to schedule an appointment with Dr. Molayem. Dr. Eric Cho, our periodontist in Pasadena, is a leader in his field, as well as an implant specialist. As a clinical associate professor at USC Department of Advanced Periodontics, his skills are above and beyond the ordinary. Dr. Cho’s mission is to help patients resolve even the most extreme oral and dental problems. He also brings exceptional “people skills” to his procedures, and works to ensure that every patient has the most pleasant, pain-free experience and is comfortable during the procedure. As Dr. Cho is a leader in the latest developments in implant technology and advanced periodontics, your oral health and teeth will be in the hands of a true dental professional. We believe in treating our patients as a whole person. We perform dental treatments that are as conservative as possible to protect the natural tooth structure. We believe that it is important that our patients avoid contact with any toxic dental materials. We focus on the long-term effects of all procedures for the safety and health of our patients. As holistic dentists, we look to the underlying problems that could be the cause of tooth, gum, and oral health issues, rather than just treating the symptoms. Our focus on patient health includes testing for biocompatibility prior to performing any implant, filling, crown, or other treatment. Our beautiful office in Pasadena is bright, friendly, and was built to provide around you – so you have the most positive patient experience. We have the most advanced technology to make your appointment smooth, including electronic check-in – but it doesn’t stop there. Beyond the external comforts we offer, we stay ahead of the curve on the latest dental advances and have the technology to make your treatment safer, more comfortable, and toxin-free. We believe every patient deserves the best in dental care, and every member of our team is committed to achieving that goal. Dr. Niloufar Molayem is a holistic Pasadena dentist who has gained a reputation for her warm, kind personality, and for providing the highest quality dental services. Holistic dentistry is focused upon protecting the overall health of the patient, and the use of dental procedures that do not employ toxic materials. Her practice uses the most advanced dental treatments, with a conservative approach to protect the natural tooth structure. From cosmetic dentistry, to placing dental implants, crowns, teeth whitening and periodontal treatments, you can expect a gentle touch, and a natural, beautiful result. If you are looking for one of the best cosmetic dentists Pasadena has to offer, be sure to schedule an appointment with Dr. Molayem. A cosmetic procedure – when performed by a true professional in the dental arts – will transform your life. If you have been living with a smile that has gaps, uneven teeth, discolored teeth, or other cosmetic flaw, our Pasadena cosmetic dentist has the advanced skills to create the brilliant, perfect smile you envision for yourself. Having an attractive smile with evenly-spaced, lovely teeth that suits your facial structure and appears perfectly natural is a huge confidence-booster. 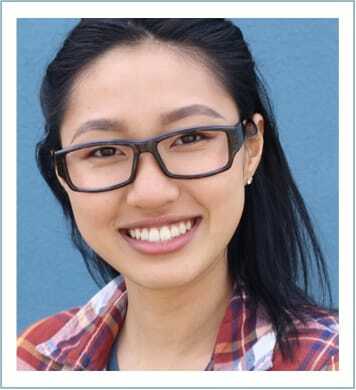 Whether you are considering our South Pasadena porcelain veneers, bonding, implants, or other cosmetic treatments, we have all of the most advanced dental technology at our fingertips – and we care deeply about the quality of our work and about protecting the health of our patients by using only biocompatible materials. The main objective of general dentistry services is to prevent the onset of oral diseases. Research suggests that almost 65% of all dentistry processes are either preventive or diagnostic. When dental problems are left untreated, they eventually end up causing pain, loss of valuable time, and increased treatment expenditure in the future. At Pasadena Smile Center, we cater to the dental needs of the entire family, i.e. people of all age groups, starting from kids to the elderly. During a routine visit, your dentist will likely perform a comprehensive mouth examination (assessment of the gums, teeth and other vital structures) and update you about your overall dental health. Professional cleanings are also commonly performed during routine visits. Holistic dentistry is an approach that treats the patient as a whole system and emphasizes the impact dental infections and toxins can have on the patient’s overall health. Holistic dentists focus on the use of non-toxic restorative materials, and how oral health can affect the entire body. Not all dentists are focused on the long-term effects dentistry can have on the entire body. While traditional dentistry involves treating symptoms in the teeth and gums, holistic dentistry also includes treating underlying problems that cause symptoms in the mouth, while ensuring that work done on the mouth does not have an adverse effect on overall health. Mercury amalgam fillings are typically covered by insurance, last longer, and are easier to place than composite fillings. Traditional dentists may also point to statements made by the American Dental Association (ADA) and U.S. Food and Drug Administration (FDA) that the mercury in amalgam fillings is stabilized and safe, leaking in only small amounts. Holistic dentists understand that mercury is toxic, even in small amounts, and that mercury amalgam fillings put pressure on the tooth that can cause weakening. While traditional dentists will recommend root canal therapy to save a severely decayed tooth, holistic dentists may not recommend root canals, as they can have adverse health effects in the long run. Dr. Molayem performs MTA pulp therapy as a safer alternative. Niloufar Molayem, D.D.S. 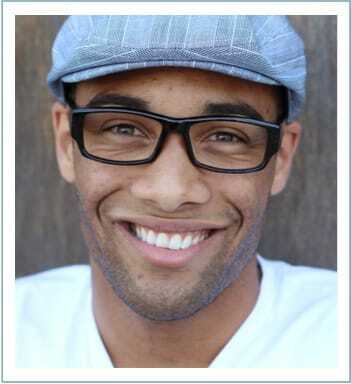 is a Doctor of Dental Surgery who practices holistic general and cosmetic dentistry in South Pasadena. Practicing with Dr. Molayem is Dr. Eric Cho, who provides high quality periodontics and implant services. Their entire practice is geared toward conservative, holistic treatment, using the least aggressive methods possible, while ensuring the wellbeing of the whole patient. How are holistic dentists different from other dentists? Niloufar Molayem, D.D.S. is a Doctor of Dental Surgery who delivers some of the best holistic, general and cosmetic dentistry in South Pasadena. Practicing with Dr. Molayem is Dr. Eric Cho, who provides high quality periodontics and implant services. Their entire practice is geared toward conservative, holistic treatment, using the least aggressive methods possible, while ensuring the wellbeing of the whole patient. Even with the most dedicated brushing and flossing, your teeth need a professional cleaning at least every six months. For some patients, more frequently cleanings may be necessary. A thorough, professional cleaning will remove plaque and tartar, bringing back the shine and helping to prevent the need for dental treatment in the future. Dental patients at our practice have access to the most advanced treatments, including laser dentistry. Many common dental procedures can now be performed with specialized dental lasers. Removing plaque, reshaping gums, treating cavities, and preventing infection after a root canal treatment can be treated painlessly with laser dentistry. This recent development in dental technology does not involve anesthetics, drilling, or uncomfortable pressure, and is typically painless and has a faster recovery. 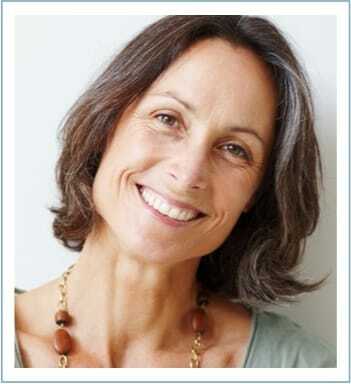 Dental restorations come in a wide range of procedures and treatments. Every dental restoration is customized for our patients, whether involving crowns, implants, inlays, onlays, a bridge, porcelain veneers, or other process. If you have a tooth or teeth that need restoration, you can trust our holistic dentist to perform the most conservative treatment to protect the remaining tooth structure, and to use the most advanced techniques for implants and other restorations. We are home to one of the best dentist South Pasadena has to offer, and are heads above the usual in skills and knowledge in implant technology. Dr. Cho is a leader in implantology and the most recently released advances. 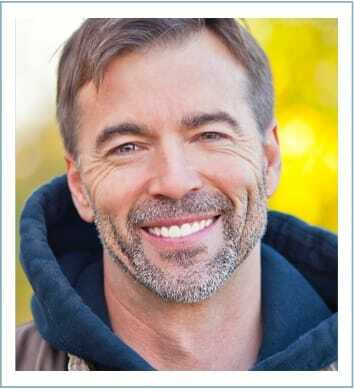 He is focused on patient health and comfort, and you can expect implants that are beautiful, sturdy, and look and function exactly like natural teeth. Many patients deal with a deep fear of dental care; this fear can make them put off important treatments, leading to even more serious problems. 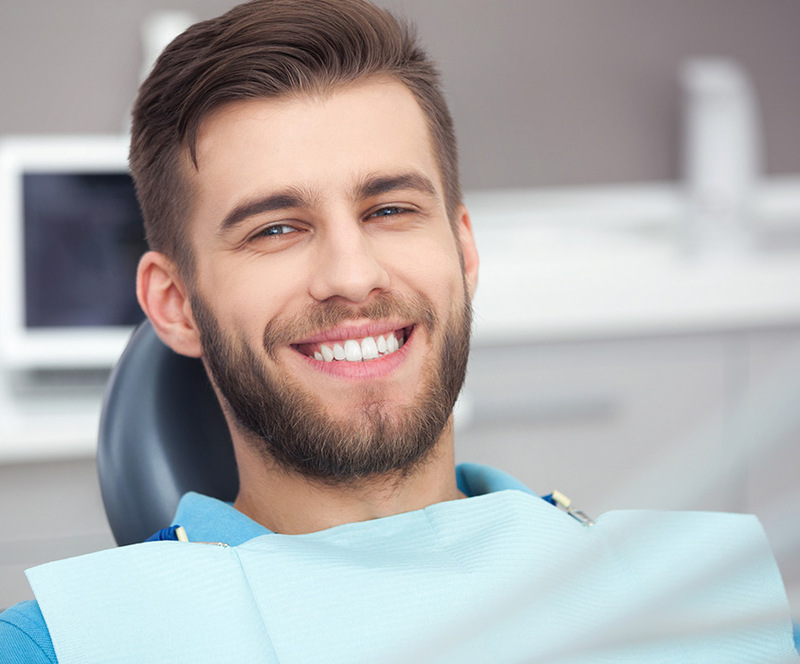 To help patients overcome these fears and make dental procedures comfortable and pain-free, we offer safe sedation dentistry Pasadena patients can rely on. If you need dental treatment but live with fear or anxiety, we can help. For patients suffering from periodontal disease, we have one of California’s most respected periodontists on our staff. Dr. Cho is a clinical associate professor at the USC Department of Advanced Periodontics, and brings an impressive level of skill and knowledge in the treatment of these diseases. He works with every patient with kindness, care, and gentle hands. For some patients, treatment will include oral or maxillofacial (related to head, neck, face and jaws) surgery. Any surgery – including oral surgery – must be performed carefully and with the most advanced methods. Whether you need surgery to correct a jaw or tooth problem, or are suffering from TMJ, our oral surgeon in Pasadena can help. Our periodontic specialist is a leader in his field, and your treatment will be in the hands of a professional who uses the most modern systems, technologies, and treatments -- all performed gently, and with patient comfort as a priority. Whether dealing with periodontal disease, receding gums, scaling, or any other procedure, you can be confident that our periodontist cares and will do everything possible to make the procedure pain-free. For a beautiful, brilliant smile that is perfectly balanced to enhance your other facial features, look to Dr. Molayem. Any flaw in your smile can be a detraction – including gaps, crooked teeth, overlapping teeth, or discolored or misshapen teeth. To create the perfect smile that you envision, you need a cosmetic dentist in Pasadena with an artist’s eye – and who focuses on protecting your overall health by using biocompatible materials. Contact us today and schedule a consultation. We serve Pasadena and surrounding areas including South Pasadena, Altadena, San Gabriel, and San Fernando Valley. Dental restorations come in a wide range of procedures and treatments. Every dental restoration is customized for our patients, whether involving crowns, implants, inlays, onlays, a bridge, veneers, or other process. If you have a tooth or teeth that need restoration, you can trust our holistic dentist to perform the most conservative treatment to protect the remaining tooth structure, and to use the most advanced techniques for implants and other restorations. Many patients deal with a deep fear of dental care; this fear can make them put off important treatments, leading to even more serious problems. To help patients overcome these fears and make dental procedures comfortable and pain-free, we offer sedation dentistry. If you need dental treatment but live with fear or anxiety, we can help.